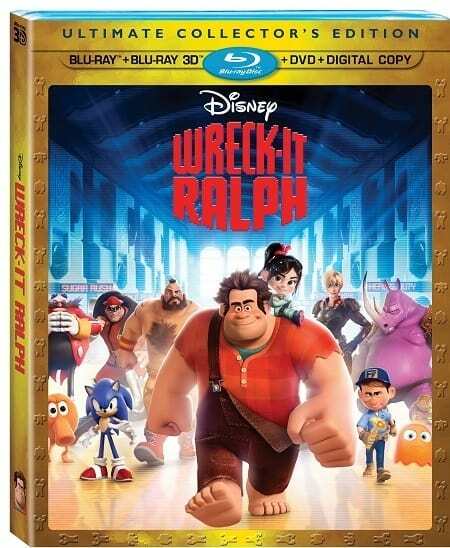 The DVD/Blu-Ray combo pack for Wreck-It Ralph. John C. Reilly stars as Wreck-It Ralph. Wreck-It Ralph DVD Review: Must Have!